Tasmania is famous for its natural beauty, stunning blue lakes, national parks and some of the oldest trees in the world. Go on a guided tour through the wilderness or see it from above with a scenic flight. 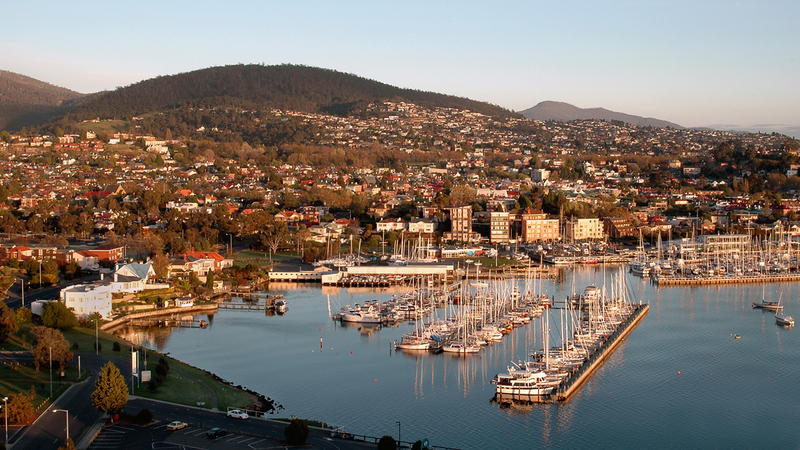 From getaways to jet boat adventures, the way you experience Tasmania is completely up to you.